Latin America is called just that for a reason right? Everyone knows that almost all of Latin America speaks Spanish, except for those Brazilians who speak another Latin Language – Portuguese. In a broad sense that is mostly true, but there are pockets of many other cultures, many of whom still have healthy communities, or even entire countries, speaking other languages. The below list provides details on some of the most interesting examples. This small colony left from Australia in the late 18th century after becoming disillusioned with the way the Australian colonies were being managed. An entire ship of people made the journey from Sydney with the intention of finding a new land, with the intention of creating an equalitarian society. Although the colony was first called “New Australia” over the years it changed to “New London”. These days many of these descendants have moved back to Australia, utilising their ancestry links. Trelew shares many similarities with New London, albeit on a larger scale. Founded in the year 1886 a group of Welsh purists who were concerned about the slow decline of the Welsh language. The group departed Wales to set up a pure Welsh society in southern Argentina. Welsh is still spoken widely here, alongside Spanish. The name Trelew is in fact Welsh which is a combination of Tre (Welsh for Town) and a shortened version of “Lewis” who was one of the foundering Welshman in the area. Trelew has since grown to a much larger city of approximately 100,000 people. Over that time the Welsh influence has been eroded considerably and Welsh is rarely spoken in the town itself. Outside of Trelew, in the surrounding countryside towns such as “Y Wladfa” still have active Welsh speakers and a recent boom in tourism from Wales to these areas has helped to keep the language alive. Trelew is a gateway to Puerto Madryn, which is one of the world’s largest whale nurseries and a popular tourist attraction. If travelling to Puerto Madryn to see the whales, it’s recommended that you spend a night in Trelew to try and absorb some of the Welsh heritage. The Quechan people in the Andean regions of Peru and Bolivia are direct descendants of the Incas. Quechan was the Incan language and was the most widely used language in South America prior to the arrival of the Spanish. After the Inca were conquered by the Spanish Conquistadors most of them continued to live in the Andean highlands and in this region at least that still isn’t widespread intermarriage with the primarily Spanish descendants. On the coast in in Lima inter-cultural marriages are more common but as a result Spanish is used predominately in the coastal areas. It can’t be assumed when visit popular tourism areas such as Machu Picchu, Cusco or the Uyuni Salt Flats that local people will speak Spanish as many will only speak Quechan. 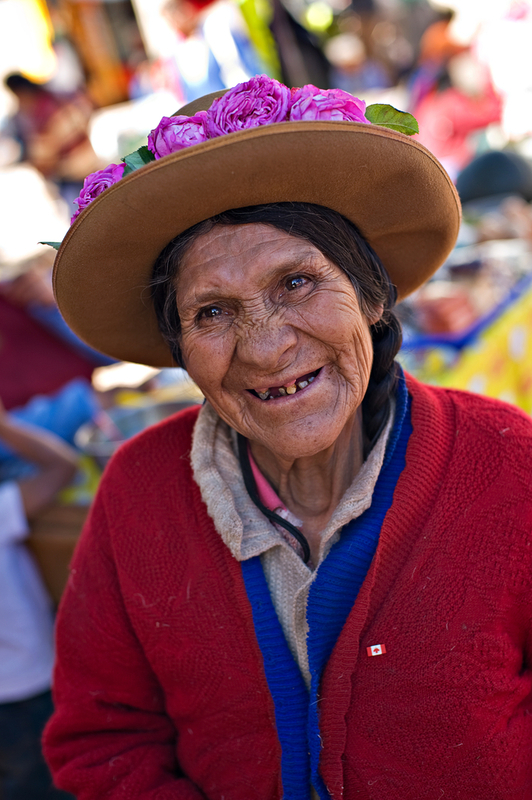 The Quechan people are very proud of their heritage and still live off an Inca style diet, consisting of foods such as corn and quinoa (which, by the way is a Quechan word). The Mapuche people are actually a wide group of separate cultures or tribes from Chilean Patagonia. 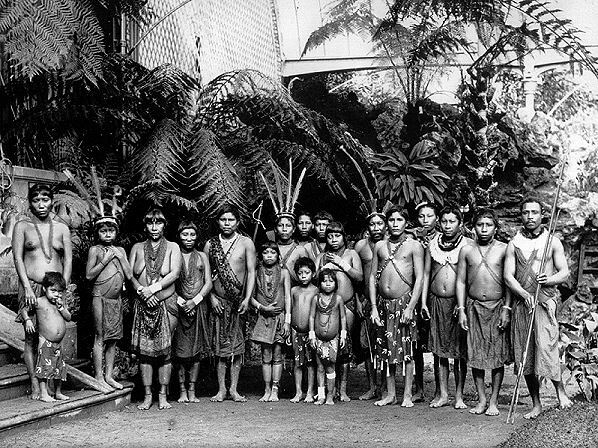 The common connection was they use of the Mapudungun language. The number of people within Chile that identify as being Mapuche is over 1,500,000 which is almost 10% of the population of Chile. 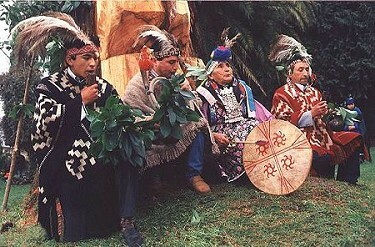 The Mapuche culture was very religious and involved Shaman and group prayer ceremonies. There are a number of fantastic Mapuche museums in Chile, the best of which is probably in Pucón which is a town at the top of Chilean Patagonia. The Vina Undurraga Winery, just outside Santiago also has a great Mapuche museum and is a great visit as part of a Santiago Winery tour. Salvador de Bahia in the north of Brazil was the first slave trading port in the America’s and is one of the oldest colonial cities in South America. 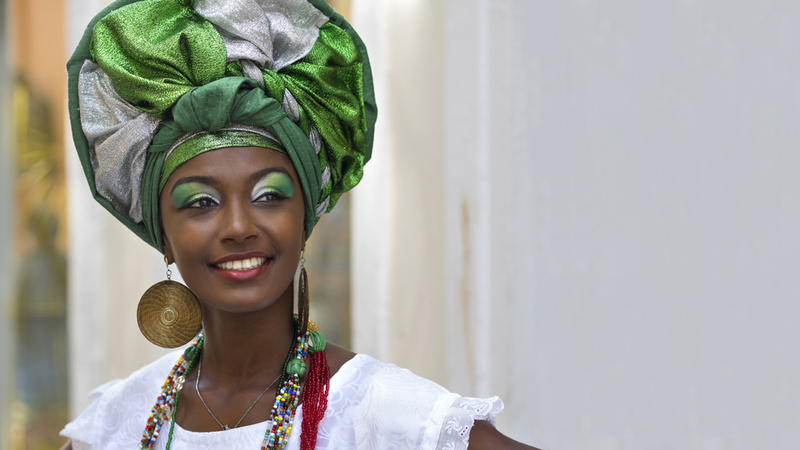 The city also has a strong African influence with more than half of its residents being of African heritage (only 7% of the total Brazilian population has African heritage). As a result the city of Salvador has very different cultural feel compared to most other cities in Brazil. The Carnival in Salvador is considering to be possibly the largest party staged on the planet. The city and its African heritage have had a number of contributions to wold culture including the dance of Capoeira. The colonial district of Pelourinho, within the old city of Salvador is one of the best preserved colonial districts within South America. In the remote north east of Guatemala you’ll find the fascinating town of Livingston. Unconnected by road to the rest of Guatemala, this little enclave is mostly populated by Garifuna people – who trace their root back to shipwrecked Africa slaves from hundreds of years ago, mixed with the local Hispanic and Indigenous population. The Garifuna is a unique language being a mix of African language, Caribbean languages all thrown in with a bit of French. Small Garifuna populations have spread to other small pockets in Belize and surrounding areas but the main population is still in Livingston. This small country, cradling the northern border of Brazil and the Caribbean was a British colony and as a result the official language is still English. The country is so small that it only has one sealed road though the centre of it (connecting to Brazil at the bottom of the country) and the largest aircraft in the country takes a maximum of 12 people. It’s an understatement to say that tourism infrastructure is basic within Guyana. The capital Georgetown has a few hotels, mostly used for business travellers. Outside Georgetown is mostly jungle and there are a few basic jungle lodges that can be visited. Although the facilities are basic the wildlife viewing opportunities are fantastic, owing to the fact that the jungles of Guyana are so undisturbed. Guyana was also the supposed location of the “City of Gold” which was searched for by Englishman Sir Walter Raleigh. His expeditions were funded by the English crown and due to his lack of success (and tendency to disobey orders) he was executed on his return to England. Directly next to Guyana, French Guiana isn’t only a former colony of France, speaking French. It’s actually still a colony on France and hence its residents are still considered to be French citizens. Like Guyana, French Guiana has very basic tourism infrastructure and the country is mostly jungle. French Guiana is also the home to Europe’s space programme’s launch site and has launched many of the satellites surrounding earth. By far the most indigenous region of Mexico, Chiapas shares a lot of similarities with the Quechan heartlands in Peru. In fact, one of the main town in the region, San Cristobal de las Casas, has a very similar feel to the indigenous centre of Cusco in Peru. It has preserved its colonial architecture and the majority of residents are still indigenous. Nearby San Cristobal de las Casas is the impressive Sumidero Canyon and the Palenque ruins – considered to be one of the best Mayan ruins to visit from a tourism perspective due to it’s extensive, well preserved buildings, dramatic setting in the jungle and lack of crowds compared to other sites closer to the beach resorts of Cancun and Playa del Carmen. With a population of over five million German heritage Brazilians, the Brazilian German population in the South of Brazil is probably the largest cultural enclave in Latin America. Brazil also has the world’s second largest expat German population, after the United States. German immigration to Brazil started as early as 1824, decades earlier than most other European nationalities like Italians. The German immigration numbers weren’t considered to be particularly high at the time but average Brazilian birth rate of over eight children per family certainly helped the population to grow quickly. There are a number of subsets of German language spoken in Brazil but Riograndenser Hunsrückisch is the most prominent with almost three million native speakers. 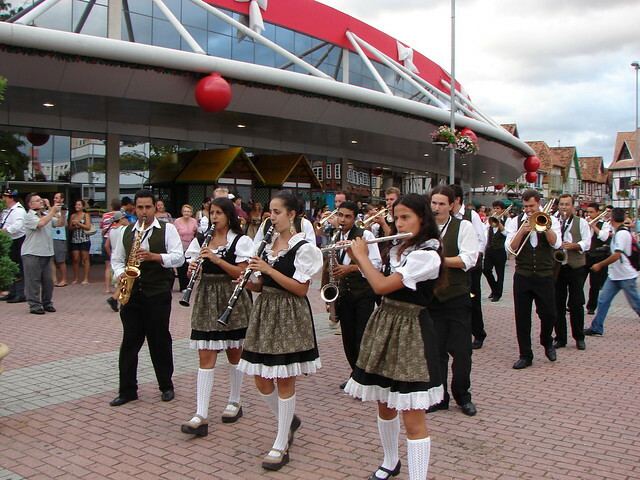 The Brazilian German population is mostly with in the southern Brazilian states of Paraná, Rio Grande do Sul and Santa Catarina. Inspired to travel in Latin America? Check out our range of suggested itineraries at www.chimuadventures.com – all of which are completely customisable!